Turning on a tap or a light is such a simple, mundane task we all take it for granted. So, when they don’t work it can often be a source of quick frustration. Often, these problems are only minor and can be easily repaired by a professional. We are your local expert home repair, so if you are having any minor electrical or plumbing issues, simply call us and we’ll repair it. We the electricians and plumbers that can return your home to its functional best. Why do you need an expert? This is a fairly common question when it comes to many home repairs. When it comes to pluming and electrical repairs the answer it reasonable straight forward. Not only can professionals get the job done effectively and in the correct way but also help you avoid any potential disasters that might result from DIY work. This is especially true of working electricity, which comes with a host of dangers. If you are inexperienced or have no formal training dealing with water and electricity you can do further damage to your home or yourself. That’s why it’s always best to hire a trusted professional like us. 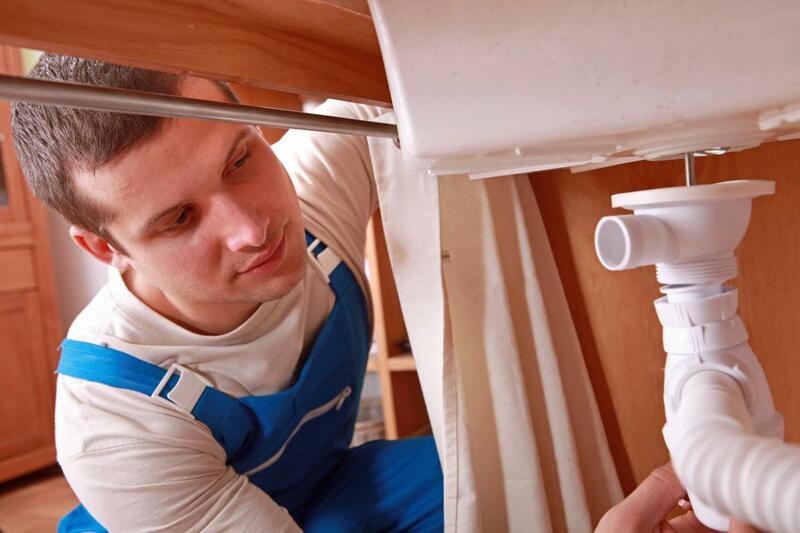 We can handle a range of minor common plumbing issues that you might experience around your home. Sure, they might be minor, but they can cause some major inconveniences and problems (think of the damage a blocked toilet might do in your home, for example). Some common issues include: leaky taps, blocked drains, low water pressure and, of course, the dreaded blocked toilet. All of these issues can be easily solved by our professional team, quickly and effectively to avoid any protracted or long-term issues. We realize that well-functioning plumbing is crucial in everyday life, so keeping your plumbing working smoothly is our goal. Along with plumbing, our team also specializes in repairing minor electrical issues that can happen around your home. Be it broken power points, faulty lights or some other minor issue that’s impacting your home from functioning as it should, we can repair it for you. If left unattended these problems can often manifest themselves into something worse. Why not tackle them while they are still minor? We can repair those little electrical annoyances and keep your home running soundly. The fact these problems are minor doesn’t mean they can’t do serious damage to you home. Even minor plumbing and electrical issues could have potential serious ramifications for your home and safety. Water damage can be incredibly difficult and expensive to repair, for example. Electricity can cause a host of well known problems, too. These problems are best tackled whilst they are still minor. So, if you think you have any minor electrical or plumbing issues, contact us, the best Asheville handyman service. No job is too small or too insignificant for us. Not when the safety of your home or family is on the line.